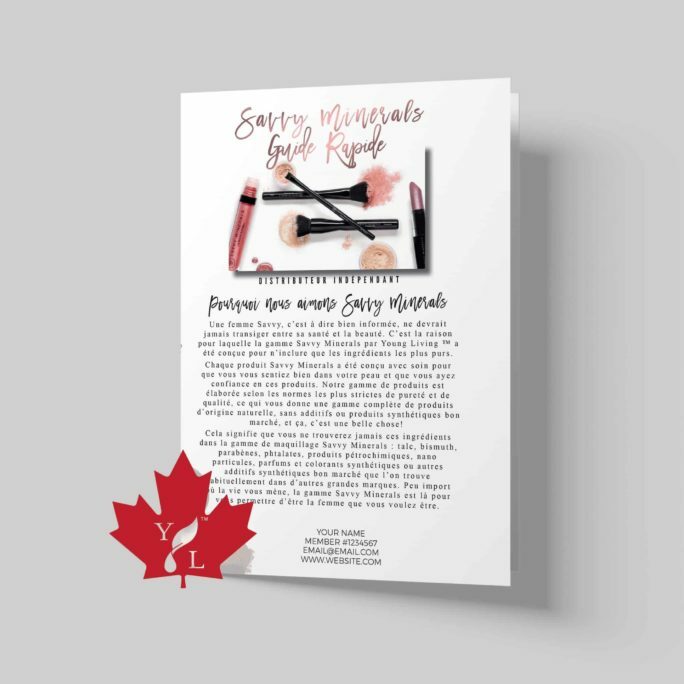 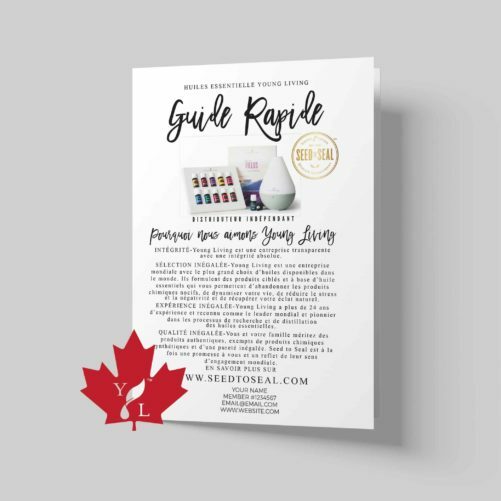 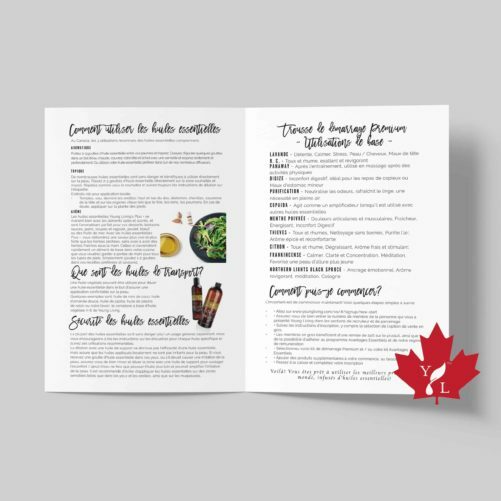 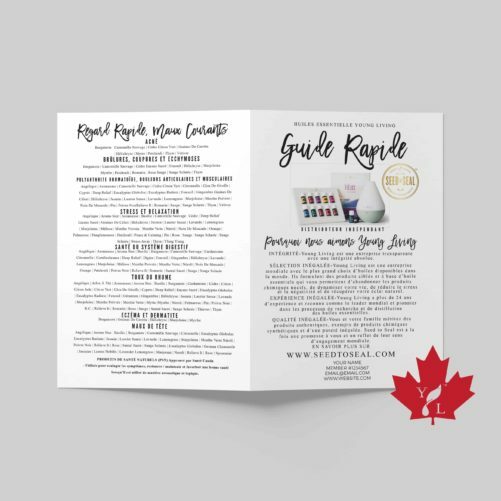 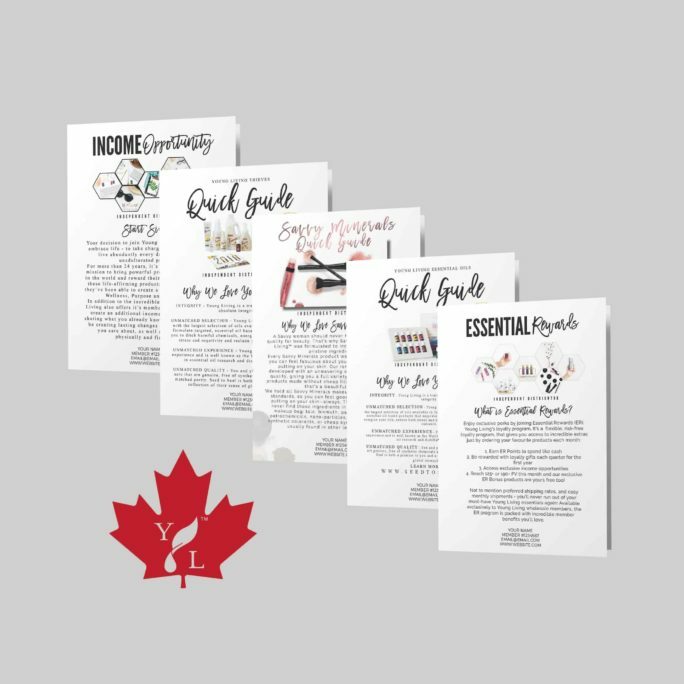 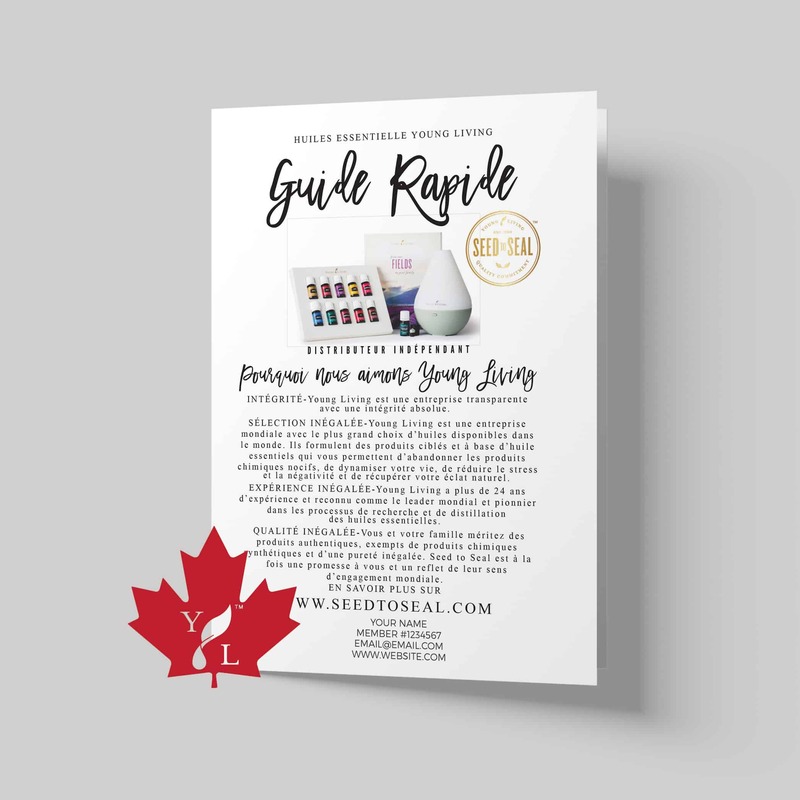 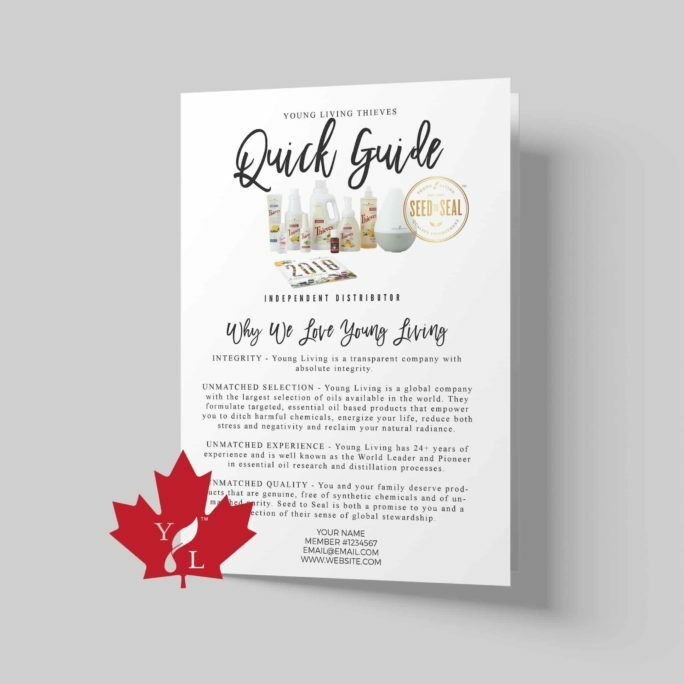 This beautiful bi-fold brochure detailing the Young Living Canadian Market’s Essential Oils Quick Guide will be automatically customized with your distributor information. You can download it and print it at home or have it printed through a professional printing service of your choice! 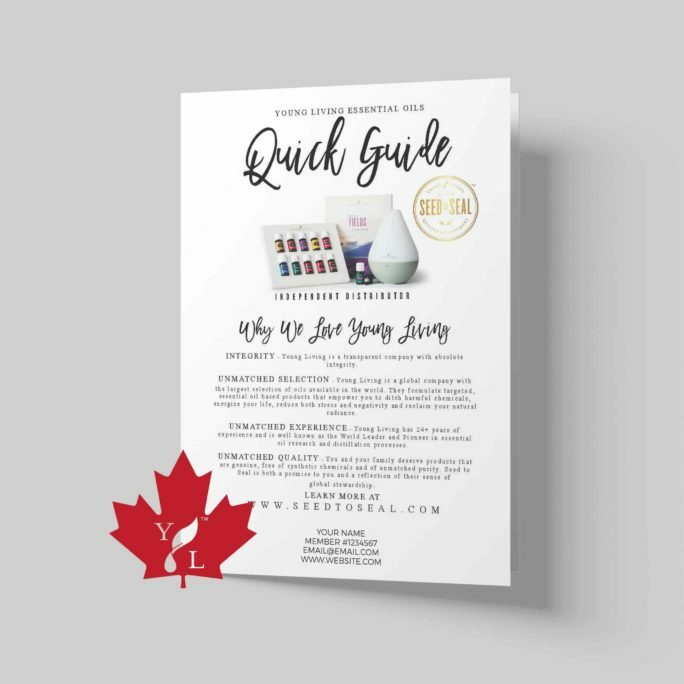 After purchasing, you will find instructions on the Order Details on how to edit your Automatic Branding Details and how to download the FRENCH Canadian Essential Oils Digital Brochure.